25年生产Rupture Disc积累经验，已与世界先进企业公平竞争，并且正以KS B ISO 4126, KOSHA, ASME Code Sec. VIII, API RP520等产品规格和 ISO-9001:2008 质量体系为准，生产完整的Rupture Disc. 主要产品有 Rupture Disc(破裂板), Explosion Panel, N2 Blanketing System, Emergency Relief Hatch等产品. 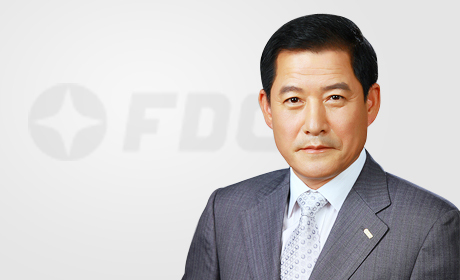 Copyright(c) FDC Co., Ltd. All rights reserved.